With some market prices rising, the ability to find real estate for use as a rental can be a challenge even for experienced buyers. There are markets in the U.S. that perform better in terms of return on investment compared with others. The opportunity of buying affordable rental property exists when someone who is ready to purchase is presented with good data. The following video describes one of the affordable homes for sale in 2015 at JWB. Professionals have systems in place that can help alert them when an excellent deal is available in the real estate market. For the average person with little to no industry contacts, a system might include looking at house listings on a daily basis. The real truth about investment homes is that prices will usually go up and down through the course of the year during the open sales period. Spring and Summer months are optimal times to purchase although prices can rise for investors due to demand. An investor who buys a home and pays for repairs will usually pay market prices for labor and materials. Prices vary by contractor although usually never go down. The costs to upgrade a bathroom, bedroom, roof or driveway are dependent on market demand and material prices in the construction industry. A person who expects to profit off of a flipped home can be in for a shock when renovation prices rise from month to month. One advantage to a turnkey rental home is that these homes are already renovated. 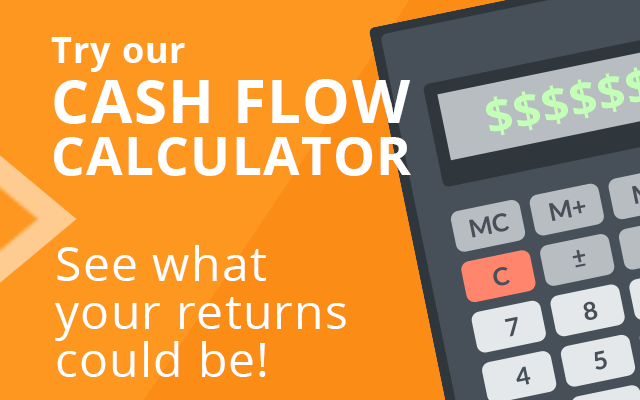 Investors who have a lot of cash to spend when buying a home will rarely have to worry about coming up with a down payment or the full purchase price. The real truth is that many investors do not have the straight cash required to buy investment homes. Alternatives do exist for financing although these routes are not always accepted by a seller. Investing with an IRA account, Roth IRA, SEP IRA, solo 401K or 401K is possible through the JWB company for any marketed home in the available inventory this year. Funds that accumulate in a retirement account can be used to buy real estate under certain conditions. A technique known as rebalancing an IRA can help rollover a non-qualified account into one that is qualified to hold rental real estate. 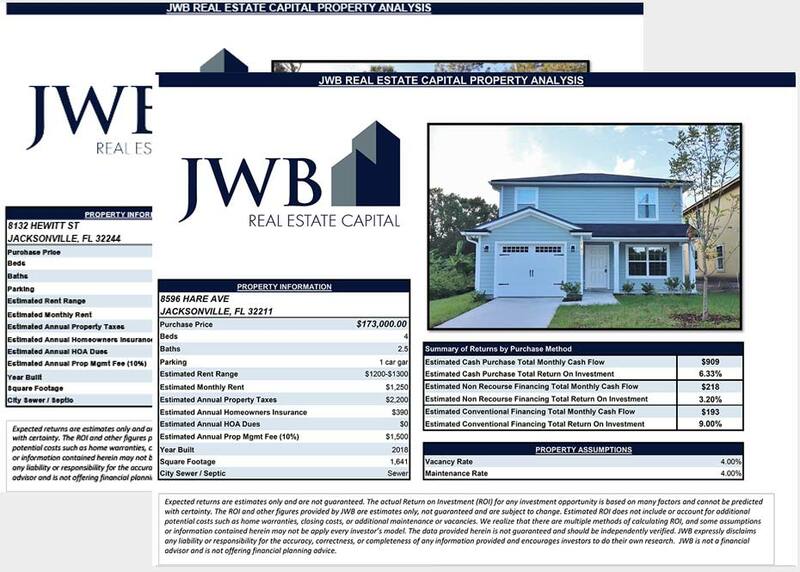 The JWB company has a full-time staff available daily that explains IRA rebalancing in order to buy real estate in the Florida market. The helpful guide offered as a download don this page explains the turnkey approach for expert level or beginner housing industry investors.